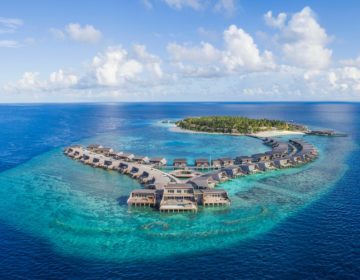 JW Marriott Maldives Resort & Spa, formerly known as Victory Resort is set to open in July 2019. 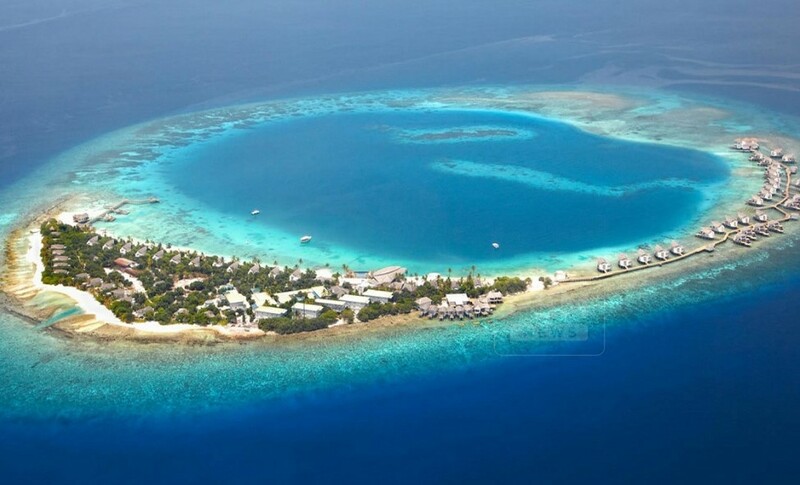 One of the most luxurious hotels and resorts brand by Marriott International, JW Marriott Maldives Resort & Spa is situated on the stunning island of Vagaru, Shaviyani Atoll, a scenic 55-minute flight by seaplane from Velana International Airport in Malé. The spectacular 61-villa property with feature beach and overwater villas, ranging from 192 square meters to 638 square meters, all with private plunge pools, spacious wooden decking and an array of other luxurious amenities. The impressive 61-villa property will be helmed by General Manager Marc Gussing, and will bring fierce competition to the Maldives with highlights including five award-winning gourmet restaurants, three fully-serviced bars, and an expansive wine cellar, a JW branded Spa and Kids Club, an adults-only pool and club, private pools with every villa, on-site marine biologist, an over-water gym, and an open-air yoga pavilion with multiple wellness spaces. Guests will have a choice between five villa categories: two-bedroom Duplex Beach Pool Villas with an upstairs lounge and direct beach access; one-bedroom Duplex Overwater Villas with upper level living areas; one-bedroom Beach Pool Villas with direct beach access; one-bedroom Overwater Pool Villas with choice of sunset or sunrise view; and an opulent Royal Villa. Dining options include Aailaa, an all-day dining restaurant serving authentic local and international favorites; Fiamma, a slick poolside Italian eatery with a wood-fired pizza oven; Kaashi serving vibrant Thai cuisine; Hashi offering Japanese Teppanyaki grill; Shio serving signature fine-dining over-water seafood and prime meat cuts grill-room; and multiple in-villa and destination dining options. A serene Spa by JW will house six double treatments rooms, one deluxe treatment suite with a private ‘wet room,’ manicure and pedicure stations, a unisex hair salon, a wellness boutique, an over-water gym, and an open-air yoga pavilion. An iconic JW Kid’s Club with indoor and outdoor spaces, including a pirate’s ship, kid’s sleeping areas, a servery, games, and animated educational activities overseen by the resorts’ kid’s keepers, speaking multiple languages. 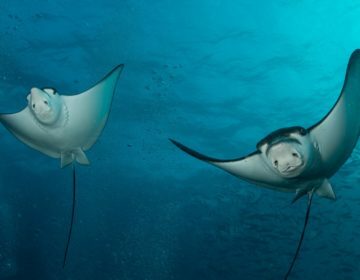 A water sports and dive center with an on-site marine biologist provides opportunities to explore the calm, gin-clear waters and house reef teeming with sea life that surround the island. 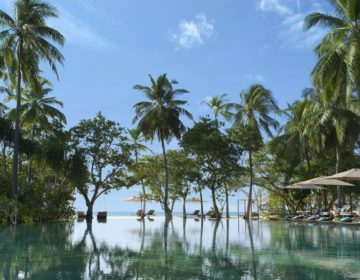 An adults-only infinity swimming pool will be on the tip of the island, and a clubhouse comprising of a cigar room, shisha room, karaoke room, a billiards table, digital animation, and a selection of board games, will be available to guests over the age of 18. Other amenities include boutiques, a photo studio, a library, and business support services. 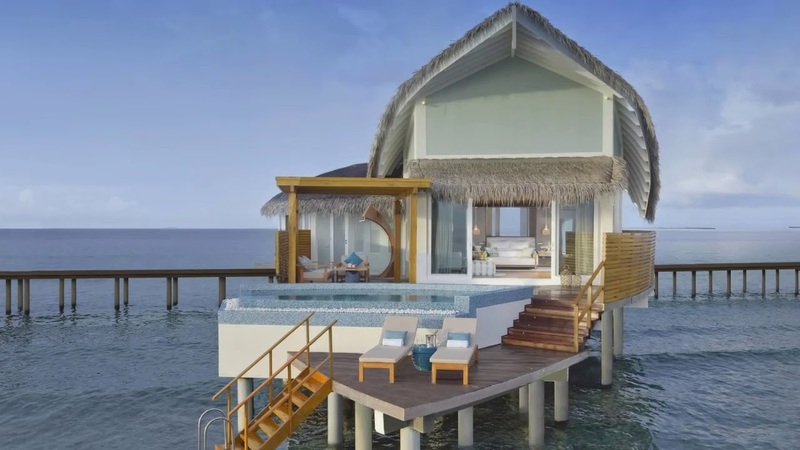 JW Marriott Maldives Resort & Spa will have its wedding specialist to assist those seeking to plan their special day or in renewing their vows. JW Marriott is one of the most luxurious hotels and resorts brand by Marriott International. Marriott International continues to push boundaries, creating new guest experiences which meet the needs of the discerning traveler. With an unrivaled network of landmark hotels and resorts in more than 60 countries and territories today, Marriott International is poised to expand its luxury footprint with more than 200 properties in the development pipeline, representing 20 new countries for the company’s luxury portfolio, from Sri Lanka to Bermuda and Morocco to Kenya. Thanks for the note and it’s been changed! Got to love Google images sometimes!